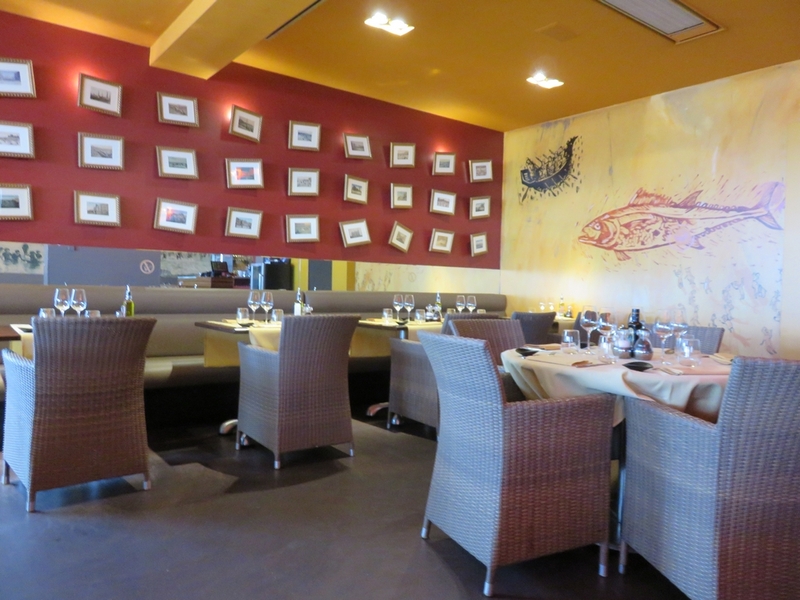 Restaurant review #84 – Bottarga is a traditional restaurant in city center of Ostend, on the beach promenade, near the Casino Kursaal. I had seen Bottarga mentioned on social media as one of the restaurants where one can have a vegan meal, and on their website I could see there are two vegetarian dishes on their menu – which seemed possibly vegan or easy to veganise. I telephoned to inquire and received confirmation that the dishes did not contain any egg, dairy. So I made the reservation for lunch later that week and specified again that we are both vegan. vegetarian dishes – of which one was vegan and one can be veganised. We were quickly seated and inquired again about the vegan options. The waitress said the noodles contain egg, so they would serve the vegetable ragout with rice. 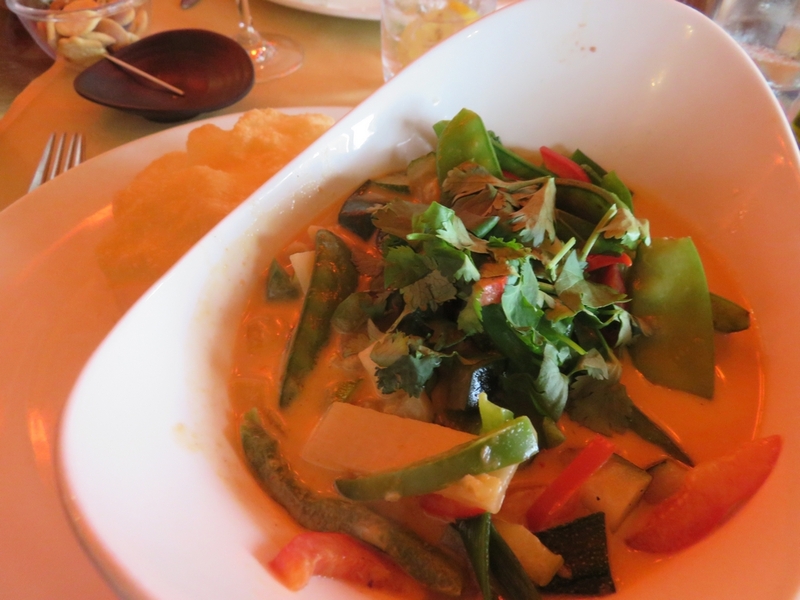 The other dish was a Thai red curry with vegetables. We did not spot any vegan appetizers on the menu, or any dishes that could easily be veganised, nor were given any suggestions, so we just ordered a main dish. For drinks we had a tonic (2,80€) and a fresh orange juice (4,50€). We inquired about desserts, but there were no vegan desserts available (all contain dairy). A pity they couldn’t come up with a vegan dessert (the same goes for a suggestion for an appetizer), since we had made the reservation several days beforehand. 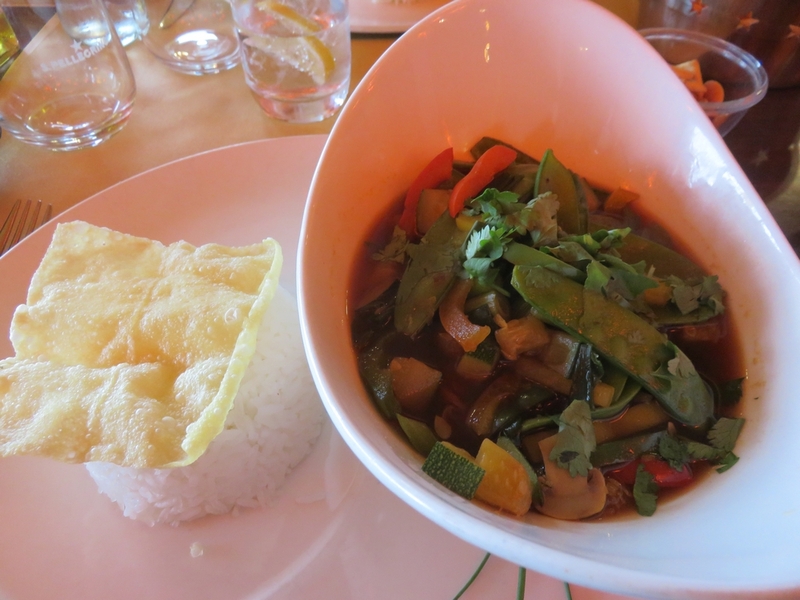 The vegetable ragout and Thai curry were OK, but culinary not very exciting. And all in all very expensive (17€), for a dish of vegetables with rice (I guess one pays for the seaside view? 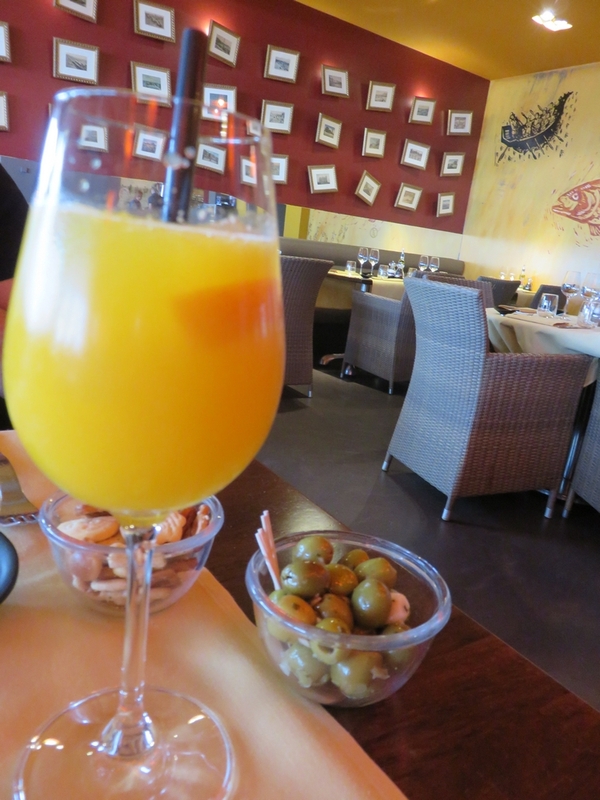 – same goes for the small orange juice). 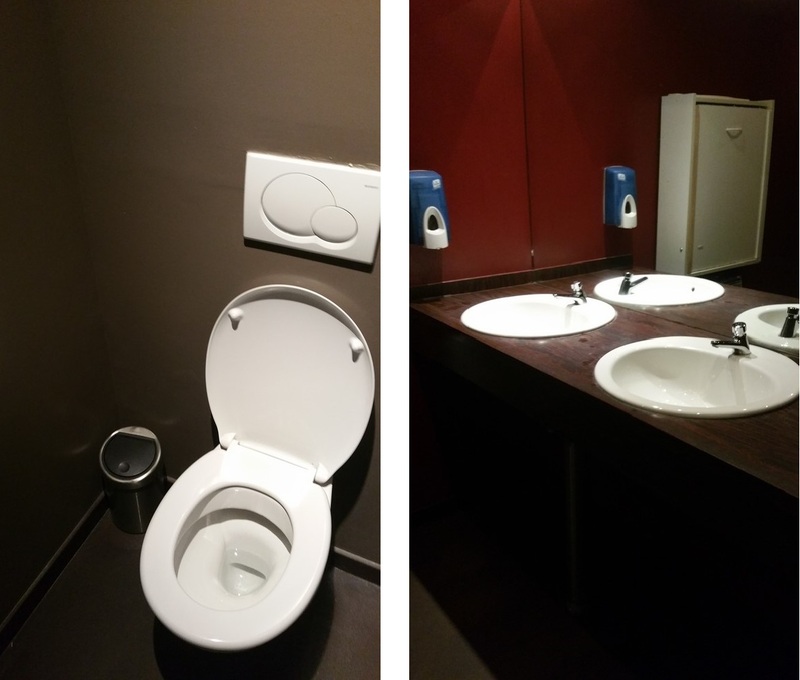 Toilet was clean, with paper towels to dry hands. The interior is spacious and seatings were comfortable. 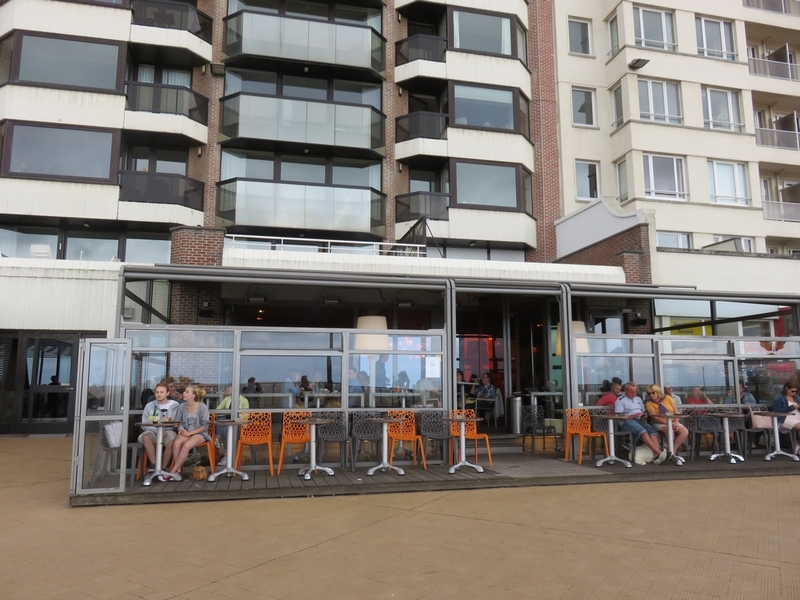 There’s also an terrace looking out on the beach promenade. Beware: as it is a seaside restaurant, a lot of people around you are eating fish and mussles and the smell is unavoidable. 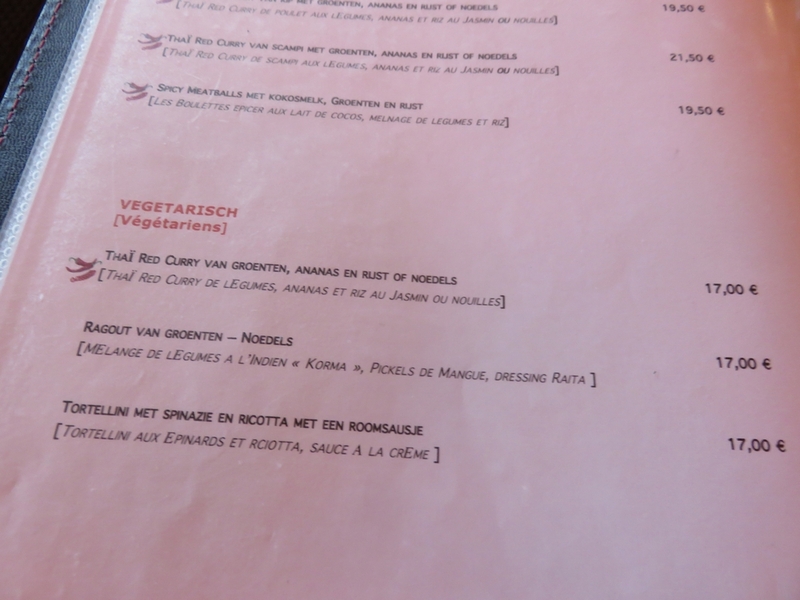 Options for vegan dining out are still rather scarce in Ostend. Maybe we’d visit Bottarga again for a casual lunch, or if company takes us there, it’s good to know there are vegan dishes standardly available. 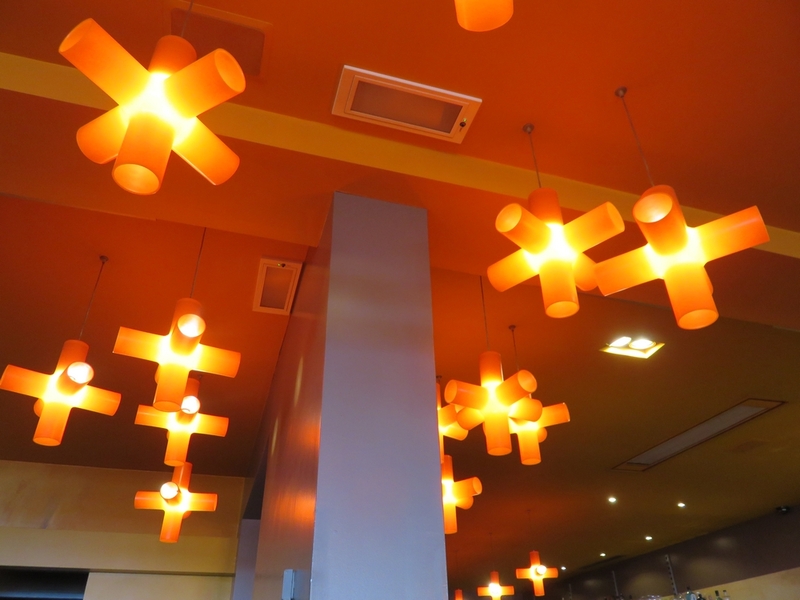 But we wouldn’t suggest the place if one is looking for a gastronomical dining out experiece. PS: The website of Bottarga no longer mentions the ragout dish, but now has another vegetarian dish (which is possibly vegan).